Steve is a third generation insurance agent. 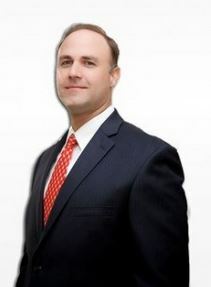 He began his career in 1994 with Farm Bureau Insurance before joining Clear View in early 2008. Steve enjoys the ability to now offer his clients multiple companies for the very best rates and coverage in the marketplace. Steve brings over 22 years experience to the agency with an emphasis on auto, home, and commercial insurance.